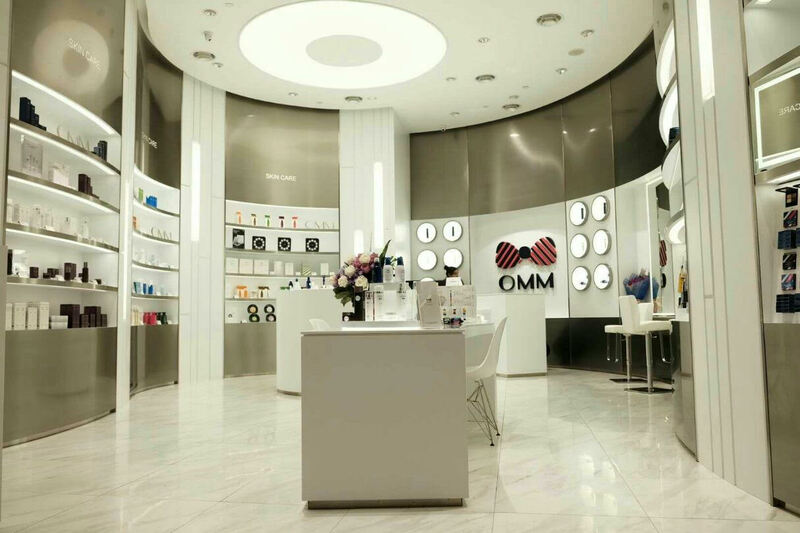 The 1,000 square foot OMM store that is designed with a silver and white colour scheme carries everything from skincare products to body care and even makeup too. 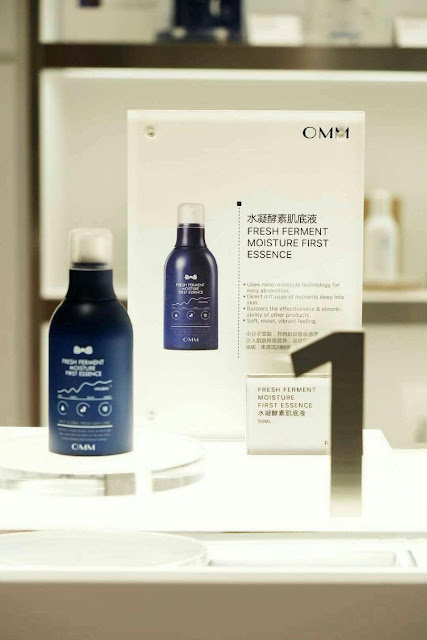 With the opening of OMM's new retail boutique, now Malaysians can finally experience the much-awaited OMM Fresh Ferment Skincare range, the first in the world to promote a powerful combination of Lactobacillus and Gangwon Deep Seawater. Using a special strain of bioactive Lactobacillus that mimics the natural bacterial protection of new-born babies, the Fresh Ferment Skincare range promises to improve skin health by eliminating toxins and creating a balanced environment for healthy bacteria. The result is to enhance skin resilience and decrease skin sensitivity. There are a total of 6 products under the Fresh Ferment series : Fresh Ferment Moisture First Essence, Fresh Ferment Essence, Fresh Ferment Essence Toner, Fresh Ferment Emulsion, Fresh Lifting Eye Cream and Fresh Ferment Facial Cream. OMM, Lot 1.31.00, Level 1. Pavilion Kuala Lumpur.